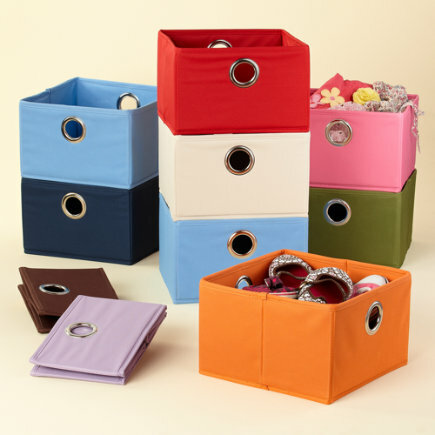 Slide in canvas drawers to help contain smaller items (such as socks, underclothes, or even small toys) within cubbies as well. 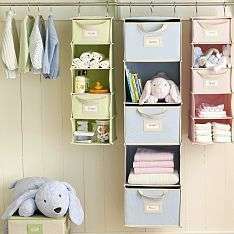 Canvas shelves and drawers can be found from dollar stores, to big box retailers like Target and Wal-mart. 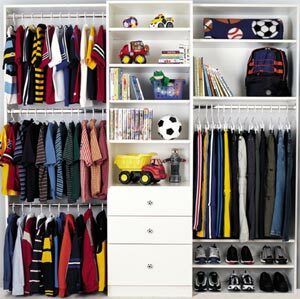 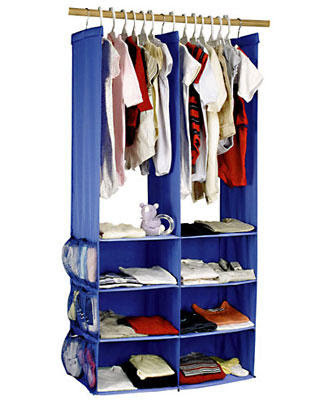 If you have the funds to design your own custom closet, hang rods at multiple levels paired with shelves and drawers. 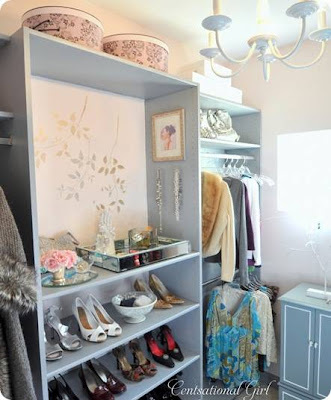 Need a hand casting a creative vision for a closet in your home? 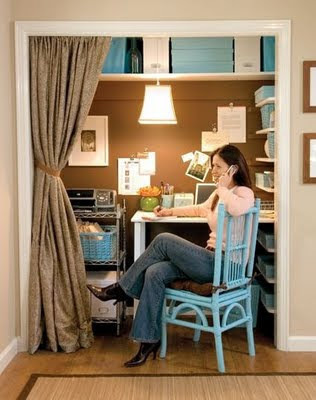 Or, perhaps you need aid in sorting through a closet that's bursting at the seams. 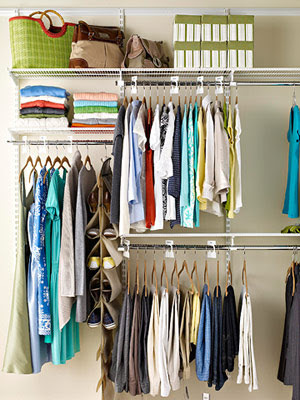 CONTACT me for a closet consultation!